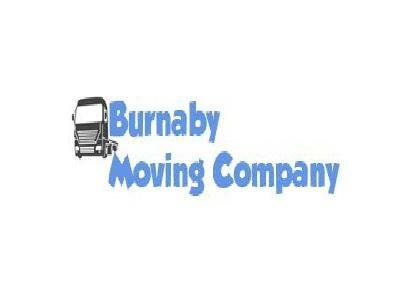 Burnaby Moving Company is locally owned moving company that was founded by professional movers from within Burnaby city. The moving company was founded after a thorough research that revealed that other local movers had failed to provide the city with reliable moving services. Burnaby local moving company understands the local moving needs of the city residents and we are a solution to the challenges facing moving services in Burnaby and its surroundings. We are leaders in moving services and other Burnaby movers are just followers. Our well trained staff members always ensure that customers are satisfied all the time. 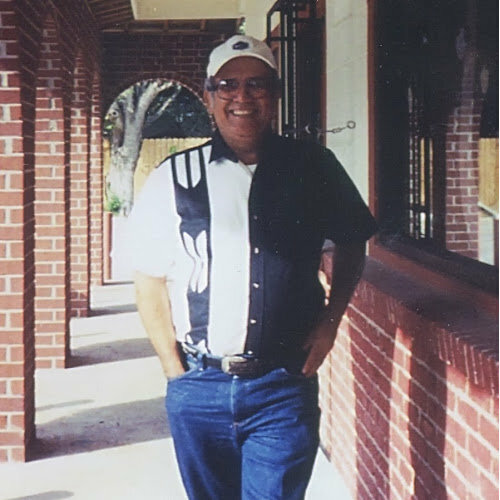 We value customer satisfaction and you pay when you are completely satisfied. I had Great experience with Burnaby Moving Company: Local Movers. They moved everything on my list and more without an extra charge - would use them again.